Sign up to our newsletter to get the latest SnowSure news. Visit London's closest, real snow indoor skiing and snowboarding destination! 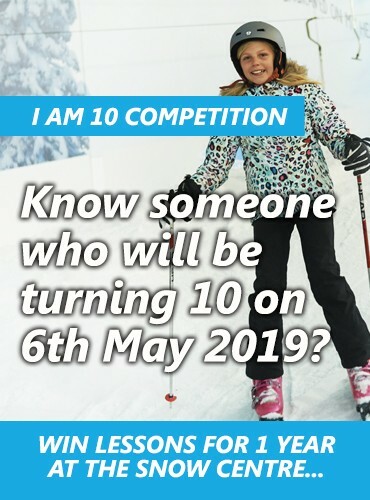 Find out more about Ski Lessons, Snowboard Lessons, Lift Passes and more at The Snow Centre Hemel Hempstead, the home of UK snow! Sign up to our newsletter to receive the latest offers and information about upcoming events and new activities. Each month we're giving you the chance to WIN a Private Ski or Snowboard Lesson for 2 people!